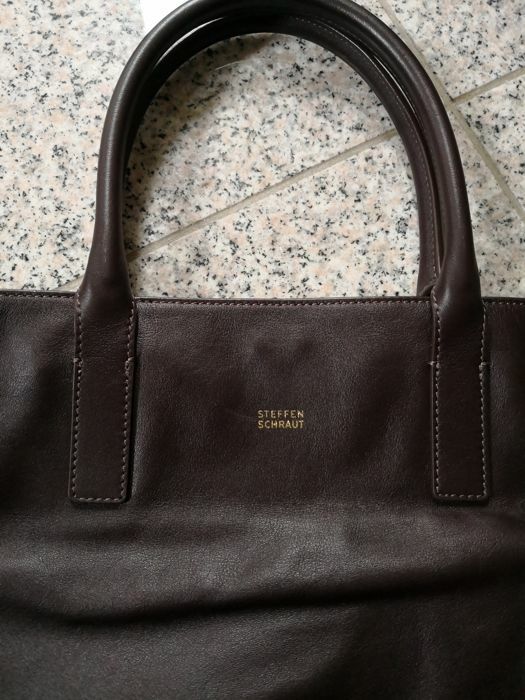 On offer is a Steffen Schraut ladies' handbag. 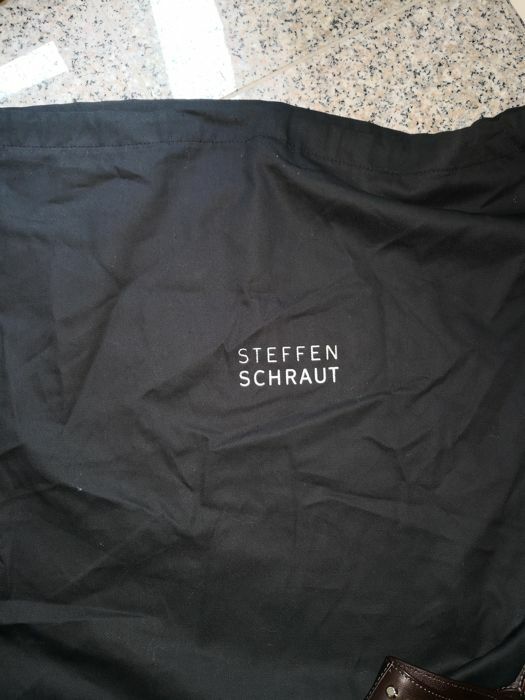 I bought this bag approximately 2 years ago for my wife, which she still has not used and has unfortunately been left in the cupboard up until now. 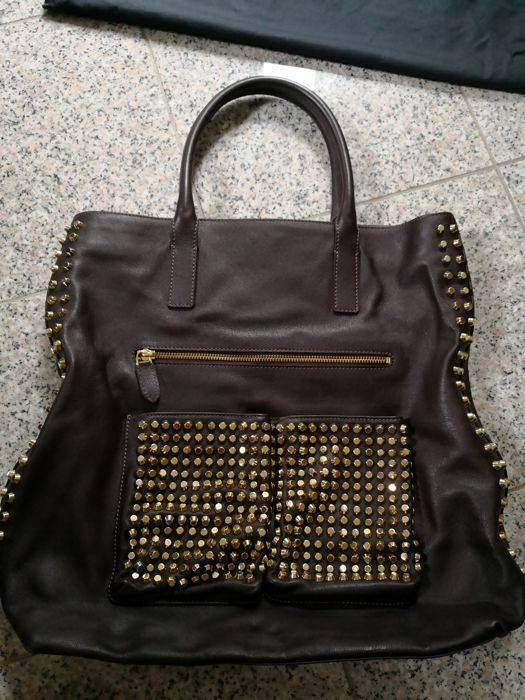 Therefore we would like to sell this chic bag. 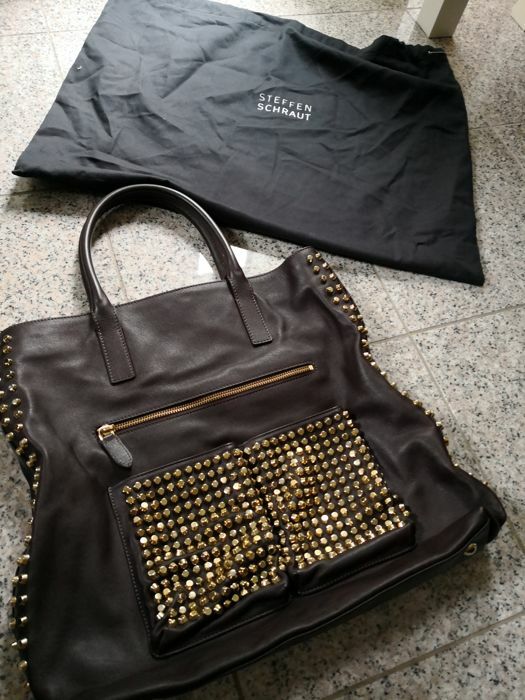 I paid 600 euro for the bag. 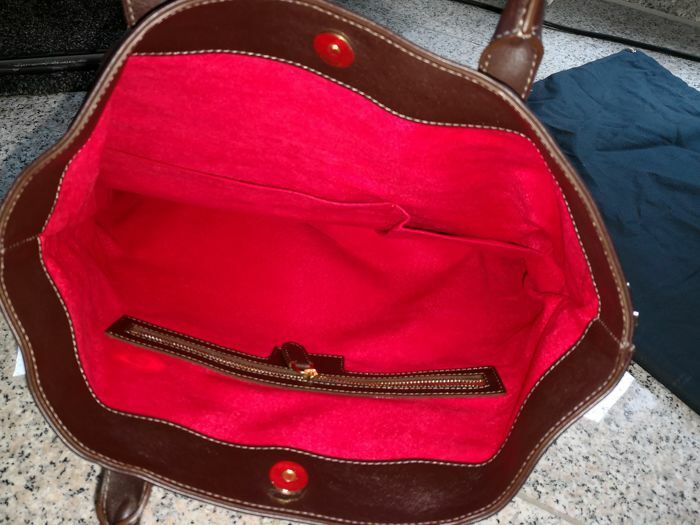 Inside the bag is a compartment with zip, a further compartment without zip and another pocket for a smart phone. 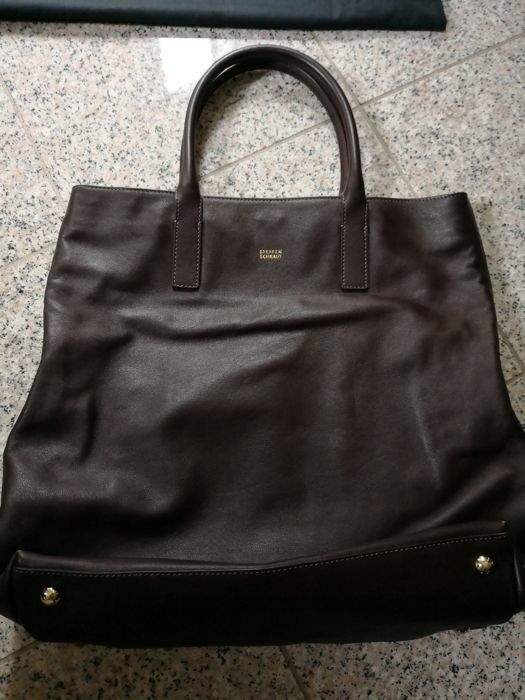 The bag has never been used and is in mint condition.